This ultra-light formulation gives skin a silky-smooth finish. Flawless look lasts all day: won't cake or settle in fine lines. 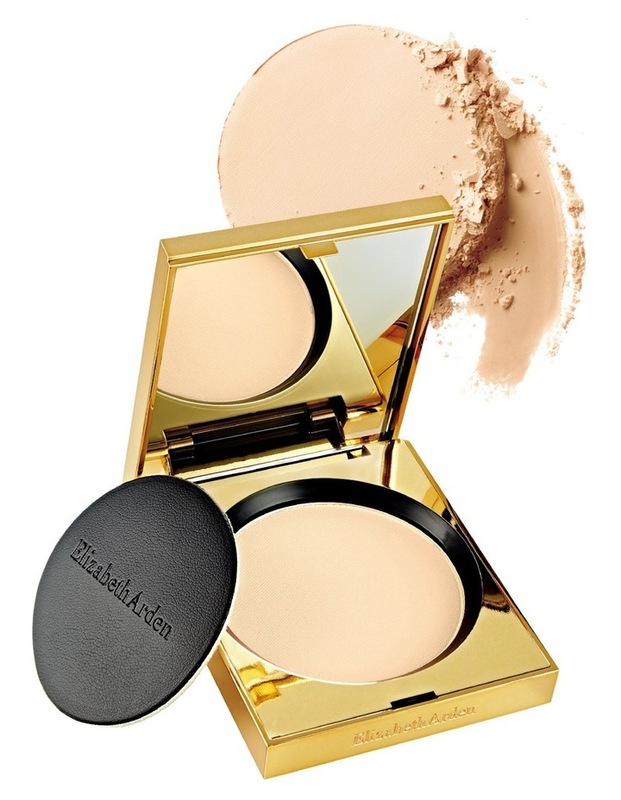 Perfect over foundation or alone for touch-ups throughout the day.